In Florida, a surviving spouse benefits from several rights upon the death of his or her spouse. Rights of a surviving spouse are found in both Florida Statutes and the Florida Constitution. Short of a well-drafted prenuptial or postnuptial agreement, it is impossible to disinherit one’s spouse in Florida. For purposes of this article, the author refers to the surviving spouse as a female and the decedent as a male. What happens to a surviving spouse when a decedent does not leave a Last Will and Testament or when his Last Will and Testament is not updated? If all of the children of decedent are also all of the children of the surviving spouse, and neither the decedent nor surviving spouse has another child, the surviving spouse inherits 100% of the estate. If either the decedent or the surviving spouse has another child that is not the child of both the decedent and surviving spouse, the surviving spouse inherits 50% of the estate. 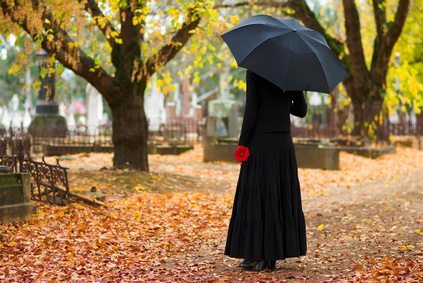 When a decedent passes away with a valid Last Will and Testament, but the Will was executed before the decedent’s marriage, the surviving spouse is considered a “pretermitted spouse”. The law assumes that the decedent simply forgot to update his Will. The “forgotten” surviving spouse is entitled to inherit such amount that is equal to the surviving spouse’s inheritance under Florida laws of intestacy. A valid prenuptial or postnuptial agreement wherein the surviving spouse waived her intention to inherit from decedent is an exception to this rule and good practice in the event of a later in life marriage. What happens to a surviving spouse when decedent leaves a Last Will and Testament that disinherits his surviving spouse? Property transferred by decedent within the one-year period immediately prior to his death, (with exceptions). Although valuing the elective estate can be quite complicated, it is important to understand the amount of the elective estate before determining how to proceed. Consider the elective share in the case of a pretermitted spouse: surviving spouse has a child of her own from a prior marriage. Deceased spouse did not update his Will after his marriage to surviving spouse. Decedent leaves his entire estate to his siblings in his Will. Surviving spouse is treated as a pretermitted spouse, inheriting 50% of the probate estate. The probate estate includes a $100k money market account. Therefore, surviving spouse inherits $50k. In this example, surviving spouse could claim $180k as the elective share, (30% of $600k elective estate), opposed to inheriting $50k as the pretermitted spouse. Therefore, it is important to consider the entirety of the elective estate in determining how to proceed, in light of the time and expense of filing an elective share claim, whether discovery may be involved, and the likelihood of collecting the elective share, (i.e. payable on death accounts or accounts with beneficiary designations that have already been distributed). Florida has a strong public policy of protecting the family home. See [Snyder v. Davis, 699 So. 2d 999, at 1002, (Fla. 1997)]. Homestead property cannot be devised if there is a surviving spouse or a minor child, except to the surviving spouse if there is no minor child, Article X, Section 4 (c), Florida Constitution. If decedent leaves his homestead to any devisee other than his surviving spouse, the devise fails and the homestead property passes pursuant to the laws of intestacy, Section 732.401, Florida Statutes. If decedent is survived by lineal descendants, the surviving spouse inherits a life estate in the homestead property and the remainder passes to decedent’s lineal descendants. Instead of a life estate, surviving spouse may elect a one-half interest in the homestead property as tenants in common with decedent’s living lineal descendants and such election has to be made within a specific timeframe and in compliance with Florida law. It is important to consider the pros and cons of life estate ownership against ownership as tenants in common, particularly with regard to the relationship between the surviving spouse and decedent’s lineal descendants. 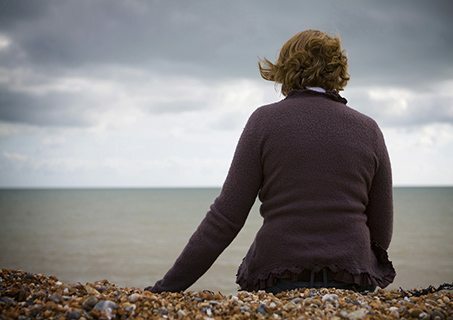 What else is left for a surviving spouse? A surviving spouse of a Florida decedent may claim a reasonable allowance for her support and maintenance during the administration of the decedent’s estate. This amount cannot exceed $18,000. The family allowance is in addition to any other benefit or share that the surviving spouse receives, unless the decedent’s Will states otherwise. Again, exempt property is in addition to family allowance, homestead property, intestate property, and the elective share, as applicable. Finally, although Florida is not a community property state, Florida has adopted the “Florida Uniform Disposition of Community Property Rights at Death Act”, Sections 732.216–732.228, Florida Statutes. This Act states, in summary, that one-half of any property acquired as community property shall not be subject to devise by decedent and shall pass to the surviving spouse, in addition to an elective share claim by surviving spouse, Section 732.219, Florida Statutes. Because one-half of community property is an additional entitlement under Florida law, it is important to consider the length of marriage, whether the couple ever lived in a community property state, and whether, and to what extent, property was acquired in such state. 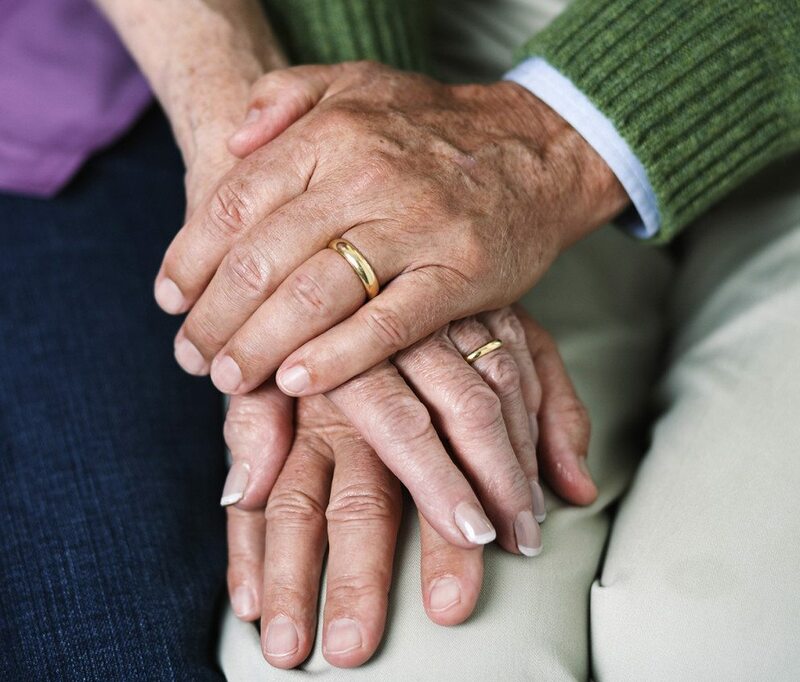 A surviving spouse has several rights under Florida law. The decedent merely needs to be a Florida resident for his surviving spouse to benefit, and the surviving spouse must timely assert her claim(s). Planning is key to preventing unintended distribution of assets. A carefully drafted prenuptial or postnuptial agreement may also be part of a carefully considered estate plan. Next PostBuying a Franchise? Read This First.